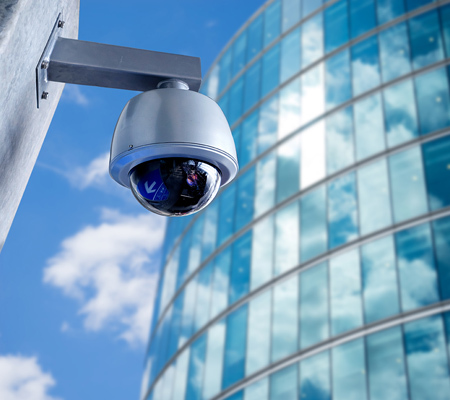 With a cloud-based system, your employees can log onto their computers as normal, except that they are entering a system that is 100% maintained by TotalBC and customized to your business needs. Reduce downtime and IT costs with complete managed services from TotalBC. 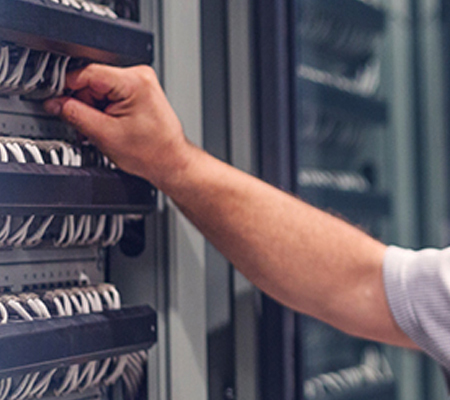 Our efficient IT management includes 24-hour monitoring and disaster recovery, as well as regular maintenance and troubleshooting for your entire IT system. TotalBC is the flexible solution to fit your complex IT and telecom needs. 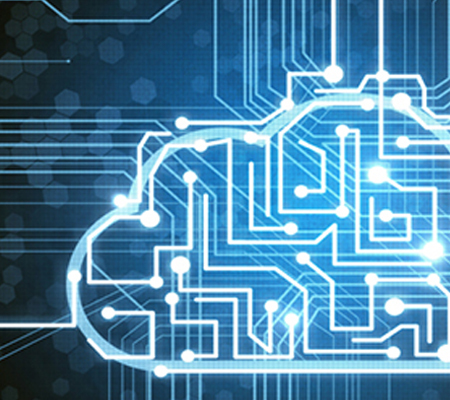 Our Network Service & Support solutions are available for businesses of any size and complexity both for traditional setups and cloud-based systems. 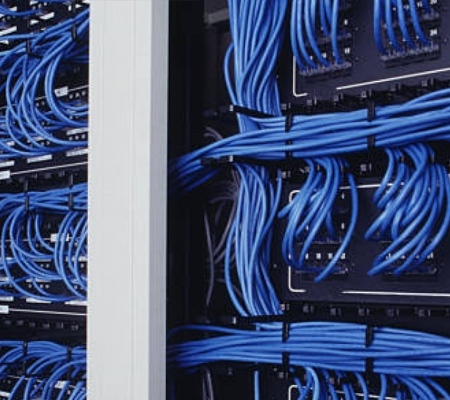 The first step in building a foundation for your business’ voice and data network is wiring with CAT-5, CAT-5e, and CAT-6 cables. The experts at TotalBC design your installation to fit your unique space and usage needs. 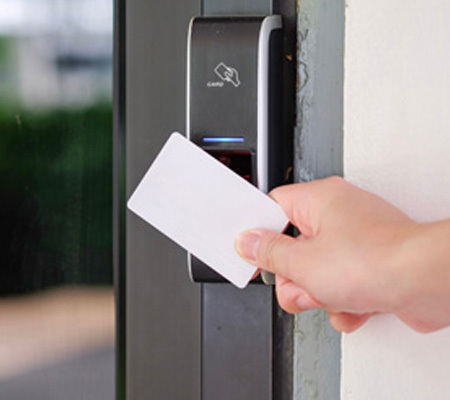 Our comprehensive experience installing a variety of access control readers, doors, gates and devices for businesses of all sizes allows us to deliver the right equipment, products and technology for every installation.